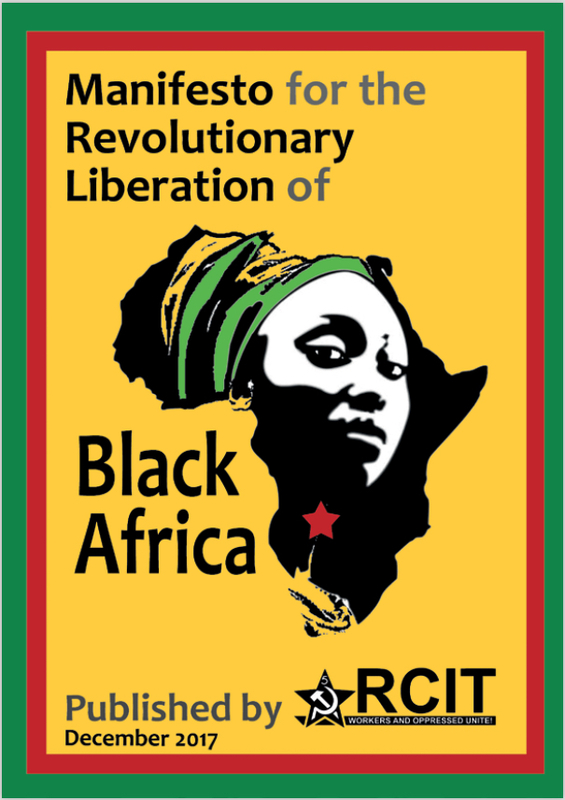 We republish here a document on Africa from the Revolutionary Communist International Tendency. We do not vouch for their political perspective, but we think that there is a lot of valuable information in this document on a continent that is under-reported by socialists. Aside from the economic statistics here, the statement presents the view of a continent (or at least the sub-Saharan sub-continent) in ferment, maybe like the Arab world just before the Arab Spring. If that is true, it is very important for the world working class. Throughout the rest of the world, it seems sectarian divisions within the working class are on the rise and the class, as a class, is in retreat. Will the African working class provide the next impulse for the working class movement around the world?